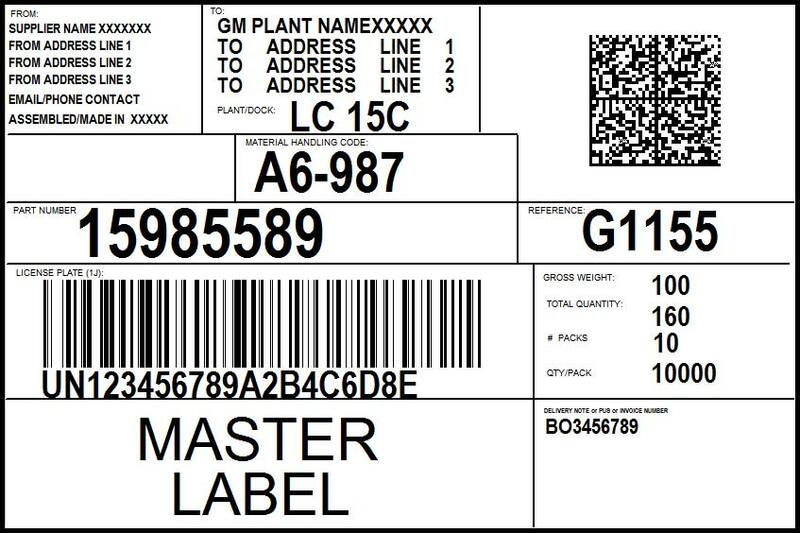 GM 1724 Auto ID labels are a series of label format standards set by General Motors to facilitate global trade between GM and it's trading partners. There are several different formats, the most used being 1724-a, 1724-b and 1724-a. LabelRIGHT Ultimate for Windows® labeling software includes free pre-designed templates for the most current versions of GM 1724-a, GM 1724-b and GM 1724-c. These templates are the latest versions as required by General Motors for all shipments starting 10/1/2018 with Data Matrix bar codes replacing the older PDF-417 bar codes. Because of LabelRIGHT's flexibility, any format is possible so even if changes occur in the future you can easlily change your labels and keep them up to date as needed! 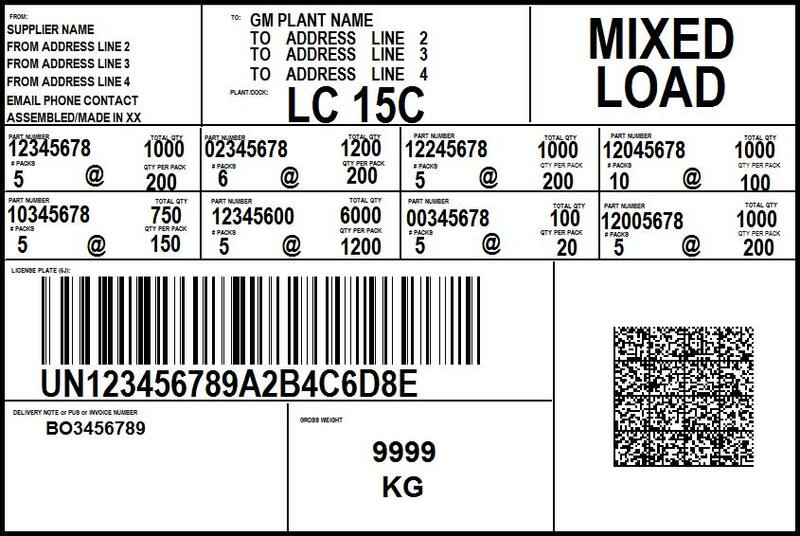 You can use LabelRIGHT to print the GM1724 compliance labels shown below and any other label design requirements you have. If you already have LabelRIGHT, CLICK HERE to download the latest GM 1724 templates for LabelRIGHT. Why should I use LabelRIGHT? 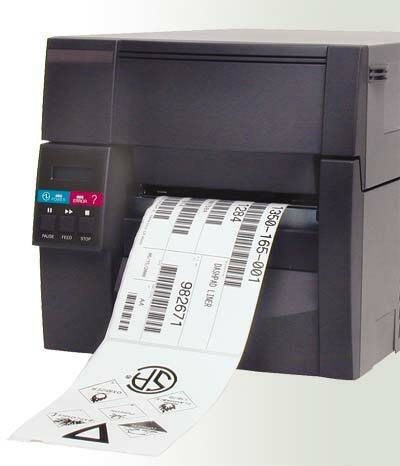 LabelRIGHT gives you the flexibility to create any label format - which means it also allows you to change your labels as the standards and formats change. 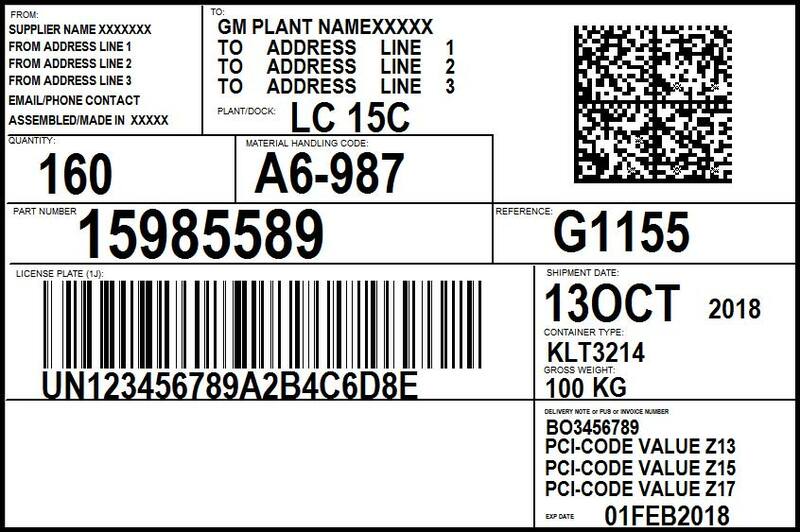 LabelRIGHT includes the latest Versions of the GM1724 labels - to meet the latest 10/1/2018 requirements with updated Data Matrix 2D bar codes. If you understand the requirements of your contract, our Field Editor makes entering your data for your 2D Data Matrix bar codes incredibly simple! These bar codes are complex to say the least, and we have tried to simplify the data input to save you time and expense.